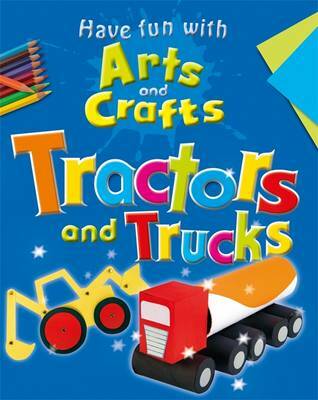 Get creative wtht these fun tractor and truck activities. Follow the briliant step-by-step photographs to make a digger picture with moving parts, a tanker, tyre trac pictures, a tractor cab and lots, lots more. This book contains everything you need to create your own magical fairy world. Part of the series Have Fun With Arts and Crafts - brilliant craft projects for boys and girls.